Dreams, water, flight, the end of the world . 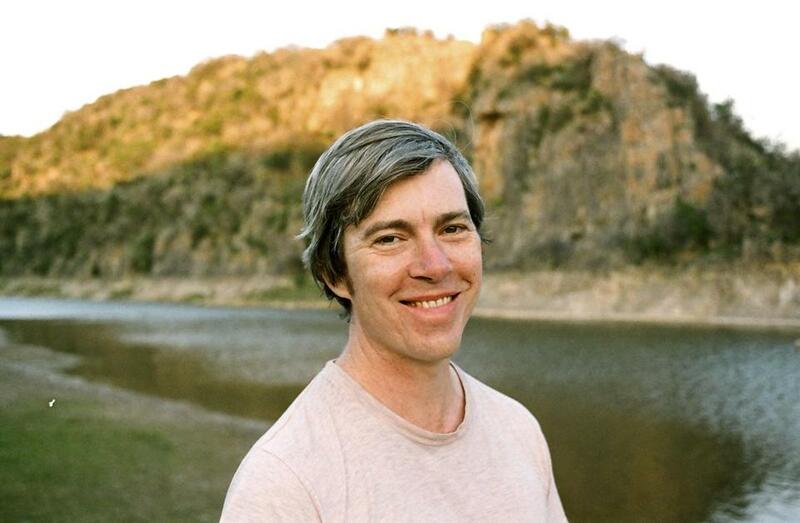 . . Bill Callahan’s work doesn’t so much engage these themes directly as it teases them out, with hints and references strewn through lyrics like abstract bread crumbs. Indeed, he’s said his latest album, “Dream River,” released last month, plays as a series of dreams or daydreams or fantasies bookended by the opening and closing tunes — but that he didn’t actually plan it out as such. The new record’s eight songs flow together bathed in a meditative hue, with pedal steel guitar, violin, flute, and understated percussion lending colors that swirl around Callahan’s mildly off-kilter baritone. He sings in a conversational, almost offhand style, so when he holds onto a note and stretches it for several measures it feels like an event. “Dream River,” which has generated some of the best reviews of Callahan’s career, is a slow-burn procession of little gems that feel like they have mysteries buried in their shadowy crags. In “Small Plane,” a song he says came to him in a dream, aviation stands in as metaphor for a relationship. (“I like it when I take the controls from you, and when you take the controls from me,” he sings. “I really am a lucky man, flying this small plane.”) In the penultimate song, “Seagull,” Callahan likens himself to the titular bird, and either does or does not circle back to the hotel bar described in the album’s opening track. This shift in presentation accompanied a growing emphasis on singing and guitar playing by a songwriter who previously considered his most important work to be done with pen on paper. The last full-length release under the Smog name, “A River Ain’t Too Much to Love” was a transition to a musical identity that could be better understood in the tradition of singer-songwriters than basement tape-tinkerers. When his tastes call for horns and string players, as they have on previous solo efforts, Callahan will open his creative process to account for other voices. But it’s not easy for him to share artistic control. “I’m really good at collaborating if it’s on something I don’t know how to do, such as writing out an arrangement for a string section. If it’s something I can do myself, then I usually can’t let someone else do it,” he says. In the past, Callahan has suggested that his decision to release albums under his own name could attract listeners who were turned off by Smog. While some artists’ work feels like an ongoing dialogue with their audience, Callahan says he’s not sure exactly who is out there listening.